Ford Excursions are some tough trucks! Not only can they haul all the kids, the tools, and your buddies, but they look great doing it! 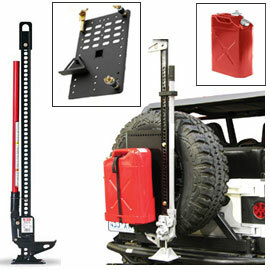 At Lift City, we can help you find the perfect Excursion lift kit for less than you’d expect. We offer full lift kits, as well as helper springs and leveling kits for any year Excursion you may have.